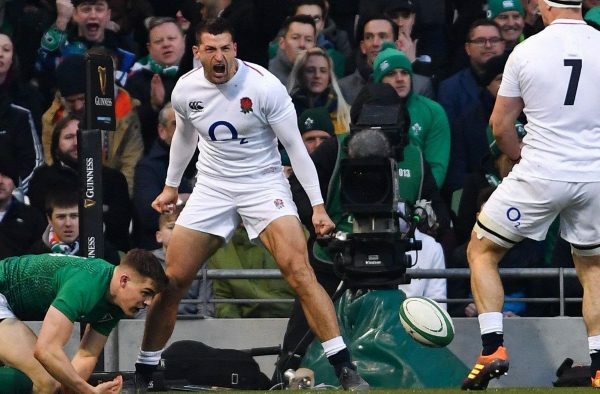 Everyone at St Francis was very excited to see England Rugby player and former St Francis pupil, Jonny May – put in such an amazing performance this weekend against France in the Six Nations Championships; A hat-trick in the first half and Man of the Match! Jonny attended St Francis for two years from 1999 before moving on to a Senior School in Swindon. Huge Congratulations to Jonny and his family from the St Francis Community!